According to VentureBeat, the Facebook-owned service now lets you choose between three different options: ‘Nobody’, which prevent anyone from adding you to a group, ‘My Contacts’, which limits this ability to people saved in your phone, and ‘Everyone’, a setting for those who don’t mind being added to group chats by people they don’t know. To do this, you’ll need to go open the app, and head to Settings > Privacy > Groups, where you’ll be able to choose from the three options. Turning the ‘Nobody’ setting on doesn’t completely bar strangers from interacting with you; other users can still send you a private message with an invite link to join the group chat. You’ll then have 72 hours to decide whether you’d like to join the group chat before the link is deactivated. VentureBeat reported that the new privacy feature is currently being rolled out to some users, and that it will be available worldwide “in the coming weeks”. 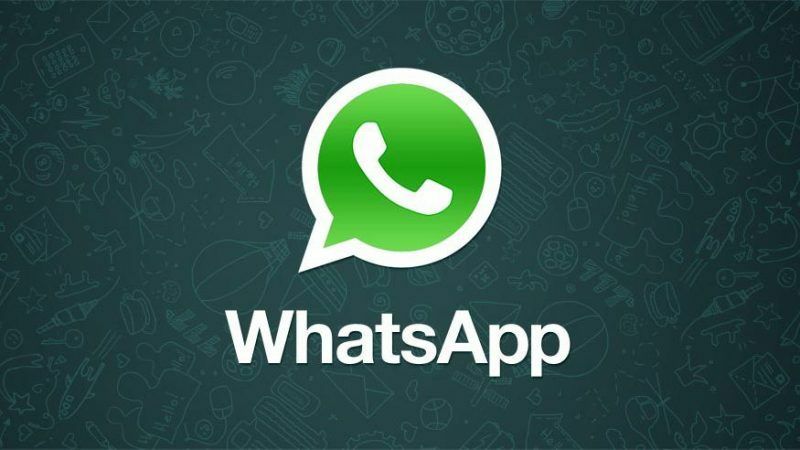 The new privacy feature follows WhatsApp’s recent attempts to curb the spread of misinformation on the popular messaging app. The platform has been testing a new feature that highlights messages as “frequently forwarded” if they have been shared five or more times. WhatsApp had previously limited the number of times you can forward a message earlier this year, after being criticized in the past for creating a breeding ground for rumors and ‘fake news’ to spread rapidly among users, and was even associated with a spate of mob-violence and killings in India.